According to Wiktionary an Ovoo is a shamanistic cairn found in Mongolia, usually made from rocks or wood and found on or around mountains. 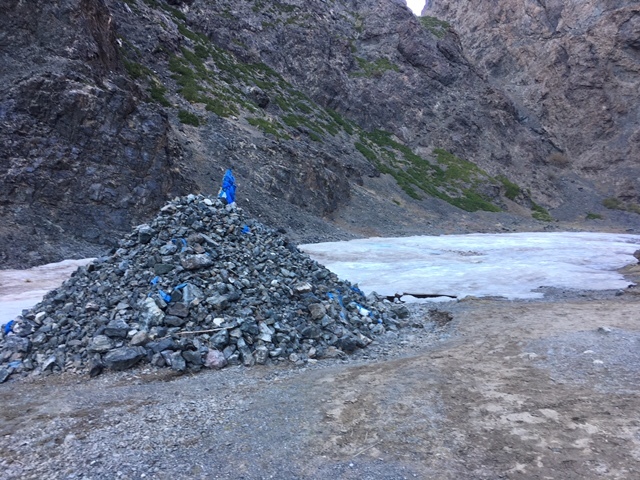 These large piles are found on mountain passes, many built simply as markers for distances but most are repositories of offerings for local spirits - Shamans were the holy men of the ancient Mongols, credited with special powers that allowed them to talk to the gods on behalf of their tribe. 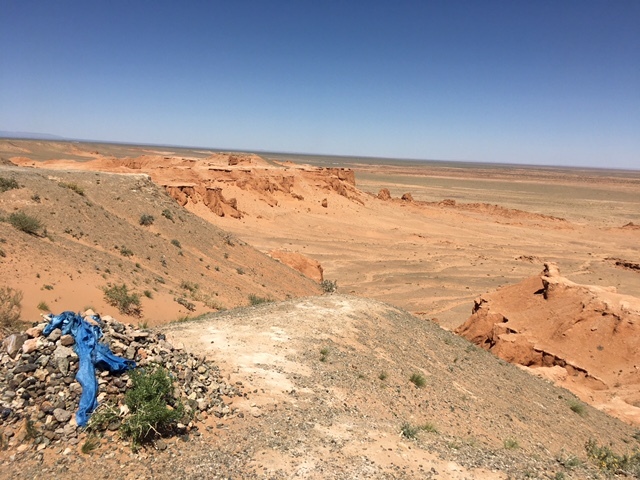 Upon arriving at an Ovoo, a Mongolian must stop and walk around them clockwise three times, make an offering and make a wish. This offering can be money, lollies, strands from a horses tail, blue skarf (khadag) or another rock would also suffice. 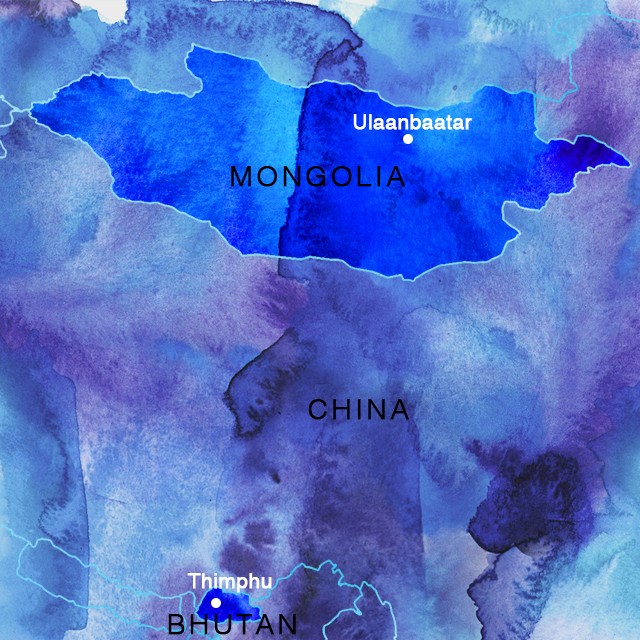 Mongolia is known as the Land of Blue Heaven and so the khadag is blue, the most sacred colour in Mongolian culture, representing the eternal blue sky. 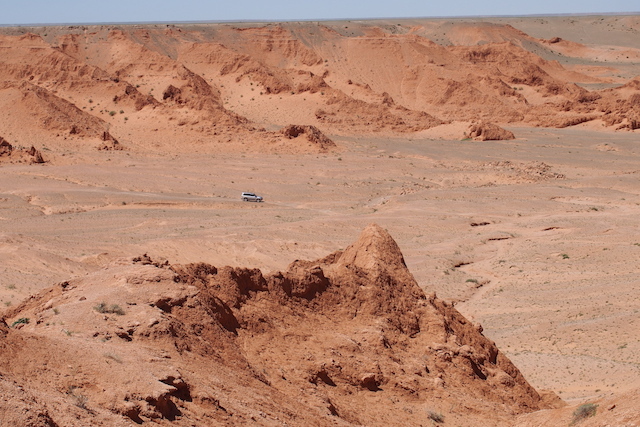 When you visit Mongolia, make sure you circle an Ovoo and leave a khadag to fly in the wind - it's a delightful custom and you will leave a little of yourself in the magnificent country that is Mongolia. 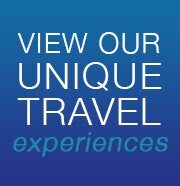 Blue Dot Travel has its first of two Mongolia tours departing on 1 July 2018 which includes travel on the Trans Mongolian Railway from Beijing to Ulaanbaatar, Mongolia's capital. Click here for details. The second tour is scheduled just one week later on 7 July 2018 and includes a trip to Lake Hovsgol, home of the nomadic reindeer herders, and close to the norther border with Russian . Click here for details. Both trips will include a regional Naadam festival.